She wowed audiences during her whirlwind Australian visit back in August for her one-off exclusive Debit Mastercard performance in Melbourne, but EMI assures us that a full Aussie tour announcement for pop darling Katy Perry is not far away. 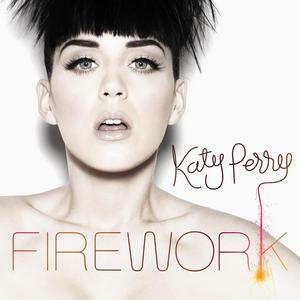 And with the album ‘Teenage Dream’ and its two singles so far selling extremely well down under (‘Teenage Dream’ is now certified platinum, while it singles ‘California Girls’ and ‘Teenage Dream’ are triple and double platinum respectively), they’ve officially serviced Katy’s brand new track ‘Firework’ (official cover art pictured) to radio this morning. That’s not to say some of our country’s bigger radio networks waited for the official service. Some hopped on the track last week, and as such the tune looks set to appear on tomorrow’s ‘Most Added’ list. As for that tour, we expect the announcement to be made within weeks.